As part of the the hunger awareness week the 7 Hills Community Pantry, Warkworth’s Food Bank, are having a Food Drive at Sharpe’s Food Market in Campbellford. 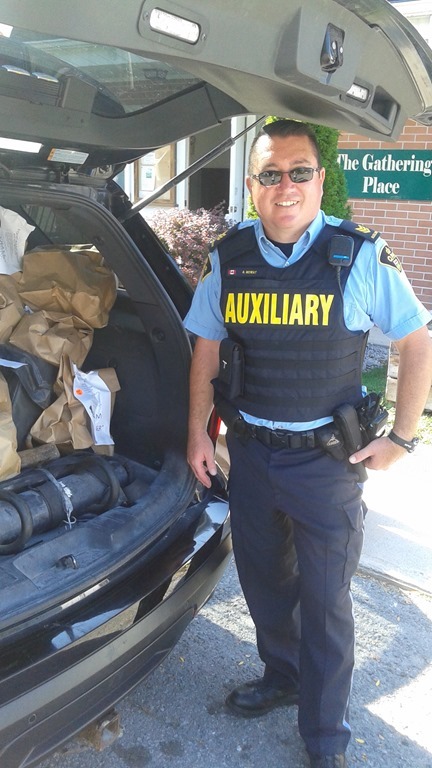 The OPP will be there to receive your donations. This entry was posted in Events and tagged Donations, Food Drive on September 19, 2017 by 7 Hills Community Pantry.